As rock evolved, so did the hairstyles of rock stars. Before the Beatles, every self-respecting rock star imitated Elvis. Then came the album, “Meet the Beatles” and the long-haired look became the obligatory rock star style. In retrospect, there wasn’t anything very radical about the Beatles’ so-called “mop-top“, but at the time, allowing your hair to completely cover your ears was radical, indeed. Not to be outdone, the Beatles’ nearest rivals, the Rolling Stones, grew their hair even longer. That trend continued throughout the sixties and into the seventies until shoulder length hair was eventually considered to be excessively short. Rock star hairstyles continued to evolve. When Rod Stewart went solo, he became as well-known for his hairstyle as he was for his beautiful wife. Later, when he was well into his forties, he commented that one of the prices of fame was the “ridiculous hairstyle” that had become his trademark. Today, rock star hairstyles have taken a turn that many old rockers may find disturbing. The clipper cut style has been popularized by Linkin Park’s Chester Bennington. 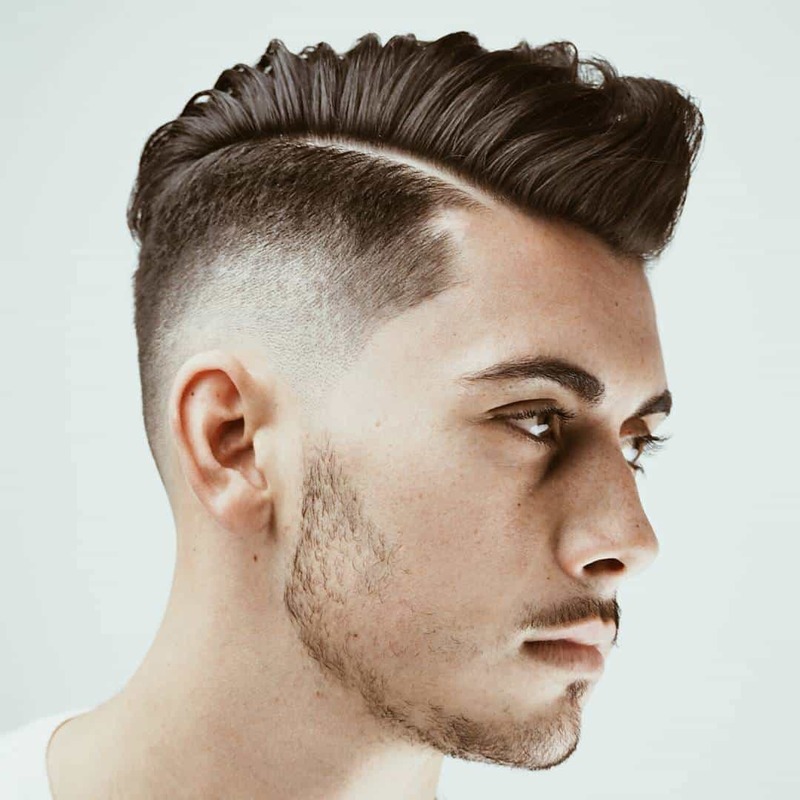 Short on the sides but with just enough length on top to have a slightly grungy edge, one of the advantages of this style is that you can get it at your local barbershop. They are always there in fashion with different styles and shades. Teenagers are following them passionately.